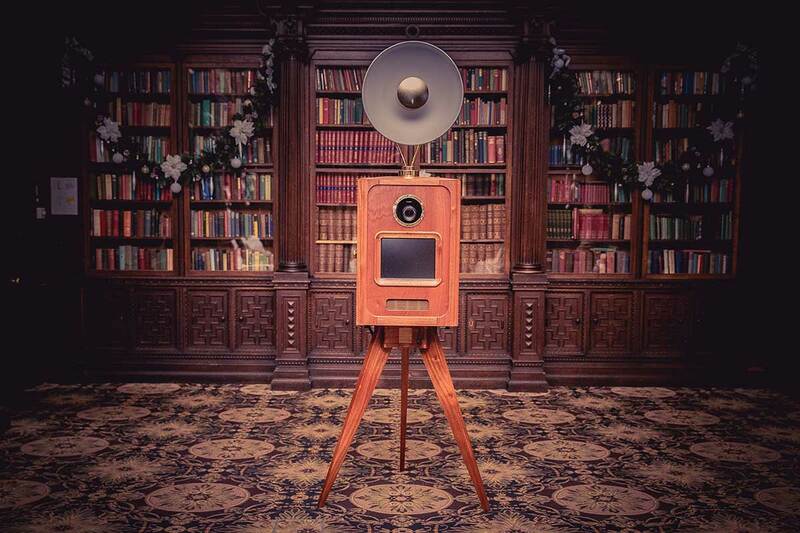 Are you looking for a classy, vintage style photo booth to add a bit of fun to your evening reception? A Premier Photo Booth is no ordinary photo booth. It’s a luxury, stylish, retro looking open-air self-portrait pod, which produces studio style images. Each booth is unique; it’s lovingly crafted by hand in the UK using beautiful Mahogany with the addition of gold plated accessories. Our photo booth is available for weddings in Shropshire, Staffordshire, Cheshire, Derbyshire, the East Midlands, the North West, Mid and North Wales, and further afield. You could get a whopping £350 off a professional wedding photographer and a Premier Photo Booth! I have teamed up with the amazing Premier Photo Booths to offer you a fantastic wedding package. By booking my Deluxe or Elite wedding package and the Premier Photo Booths Wedding Package for your wedding, you will benefit from a MASSIVE £350.00 joint package discount. Subject to availability of course!